Chris Johns discovered yoga last century whilst working on assignment in Mexico City. He enjoyed the openness and physical wellbeing that yoga classes gave him and found it to be a wonderful way to balance the pressures of his then international financial career. In yoga we peel away the layers of mental and physical tension to reveal our true natural state of bliss and child like curiosity to explore our potential. 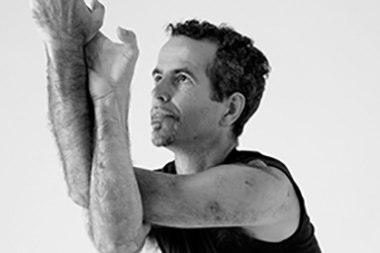 Chris sees naked yoga as an extension of this process whereby we remove unnecessary layers in order to honour our body as it is, here and now.